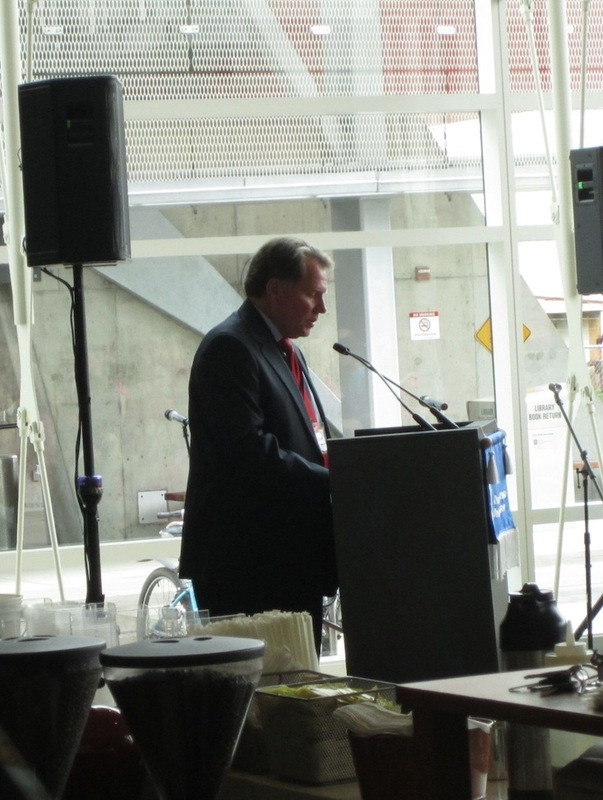 Today OHSU announced a major gift - $25M for the founding of a new institute for nutrition. 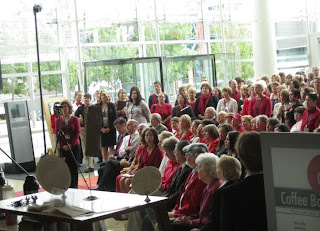 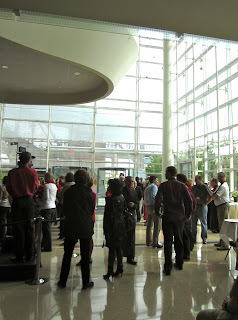 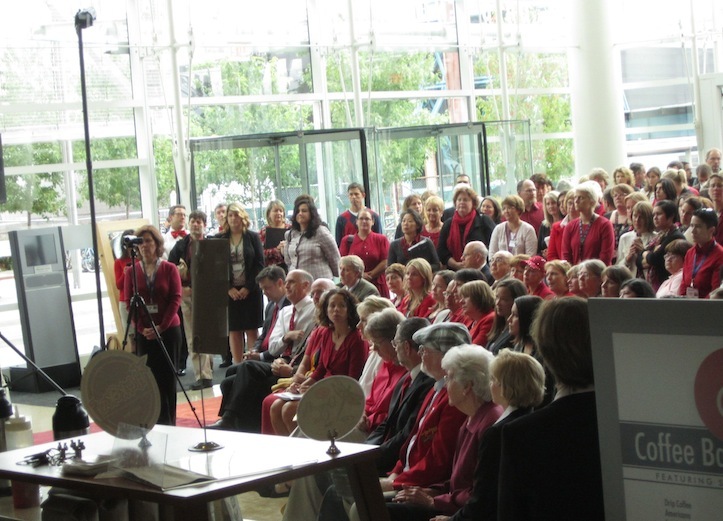 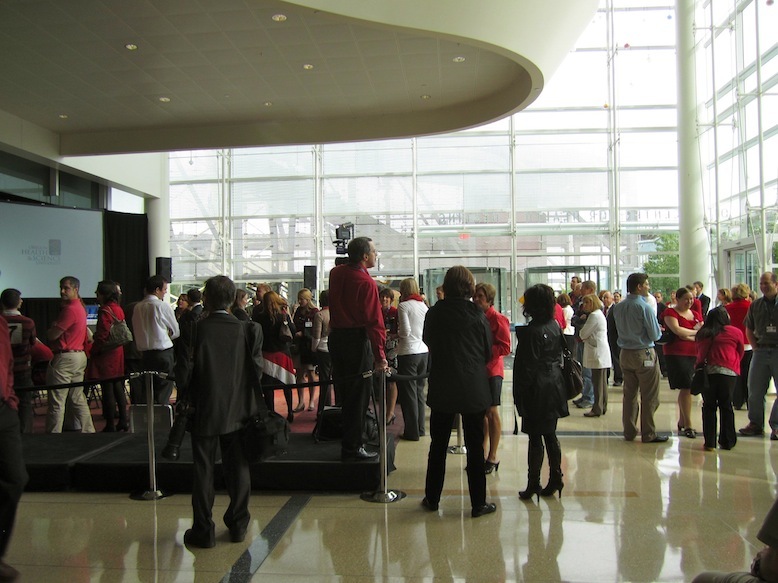 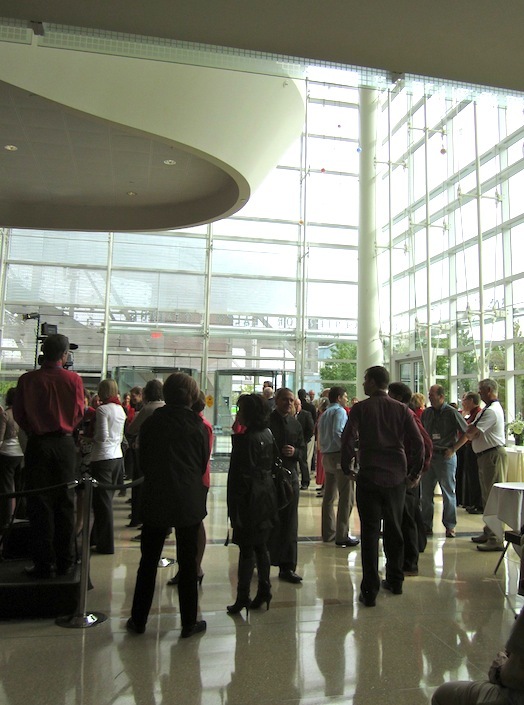 The CHH atrium was filled with people who were asked to wear red in honor of the announcement. 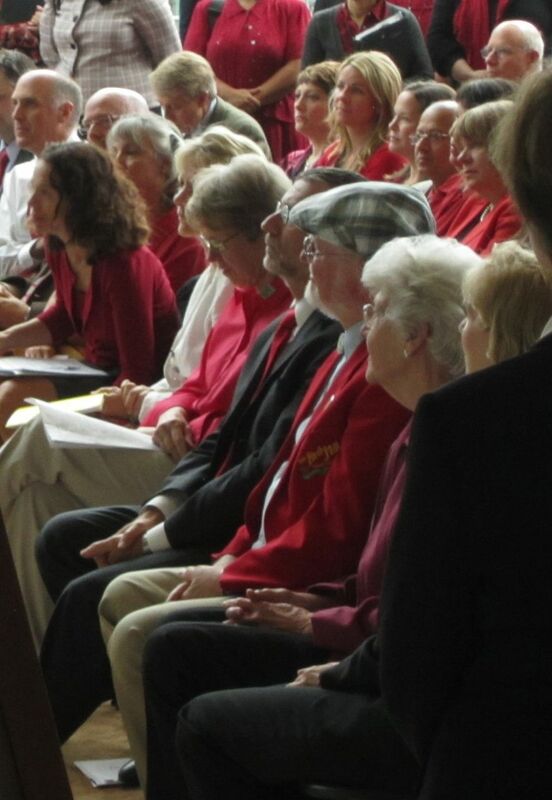 Bob (in hat) and Charlee in the front row. Do you know who keyed these cars?